Update: Google has announced that Pixel 3, like the new iPhones, will have a notch. The post below let’s you handle it on your website gracefully, without using any hacks or making an assumption that all screens are rectangular and therefore width: 100%; === available width on the screen. Shine away! Raise your hands if you love the notch on iPhone X, XS, XR or XS Max! Okay, not many hands went up there, but I’m sure as a developer you do love some extra “real estate” on your screen to be able to make use of. A beautiful edge-to-edge display—well, almost—makes the notch at the top of the bezel disappear (less eyesore?) for most people. In fact, it’s not even an issue for most websites in portrait mode. Landscape viewing is where the notch pokes in the eye. It’s important to note here that the websites above do have their header width set to 100% in the layout. So there is an expectation for the header to occupy full width of the screen. It is just that browsers like Safari and Chrome v69 on iOS introduce these white bars by adding a little bit of extra margin to your page so that the content isn’t obscured by the notch. They call it safe area margins. Enter viewport-fit meta tag and CSS environment variables. 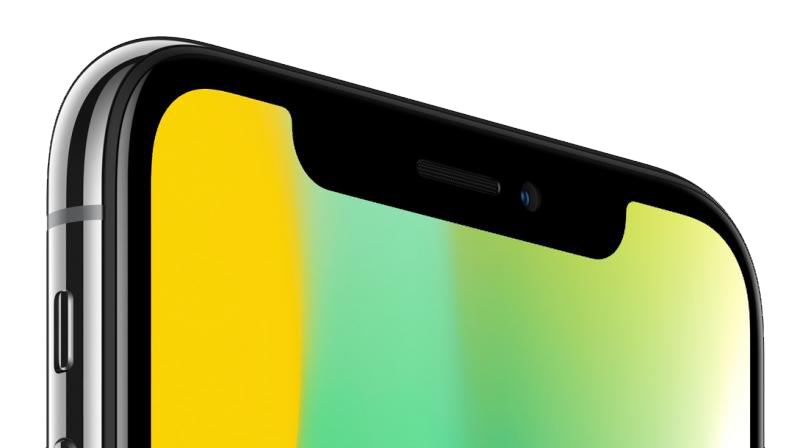 the notch from all four sides of the iPhone. And then in your HTML, the main container element can sit with css classes shrink center to work across all devices and all viewports with just one rule definition. I prefer doing it this way, to avoid using device specific hacks like safe-area-insets. P.S. : Did you know that Bubblin Superbooks is to books what Jekyll is to blogs?